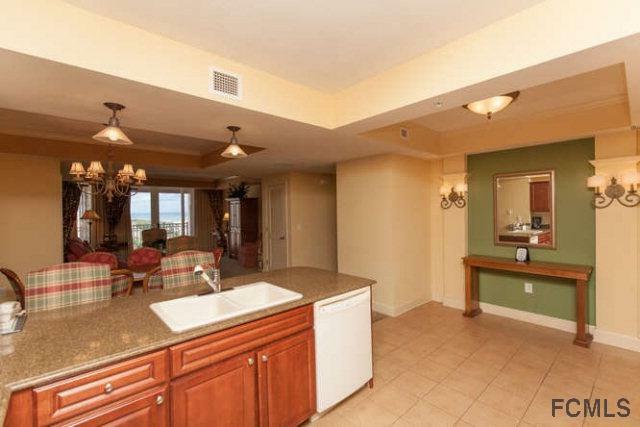 Experience panoramic ocean views from this 9th floor furnished condominium home or vacation retreat. Views include the 18th fairway of the Ocean Course at the Hammock Beach Club and miles of this pristine coastline. 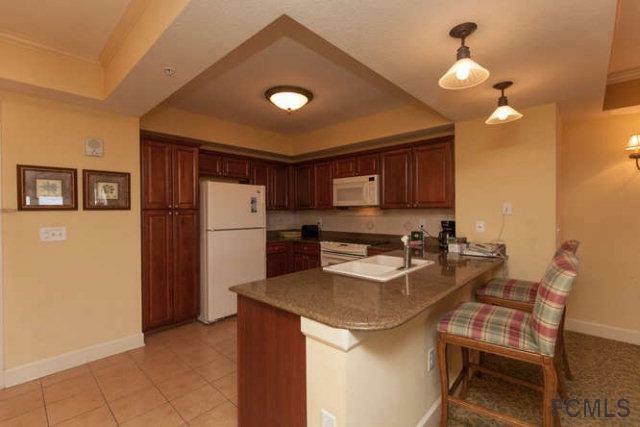 This 3 bedroom, 3 bath condo comes with two master suites that open to the continuous balcony. NEW HVAC. 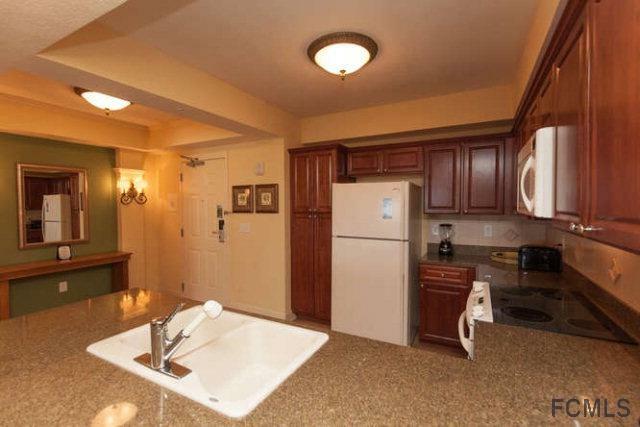 Condominium comes completely furnished and rental ready for club rental program. With the purchase of a Club membership you can enjoy all the first class amenities of the "Pebble Beach of the East Resort including two ( Nicklaus and Watson) championship golf courses, a pool pavilion with 5 outdoor pools, 1 indoor pool, with water slides and a lazy river. 8 tennis courts, marina, fine dining restaurants and a world class spa and a 14,000 square foot fitness center. 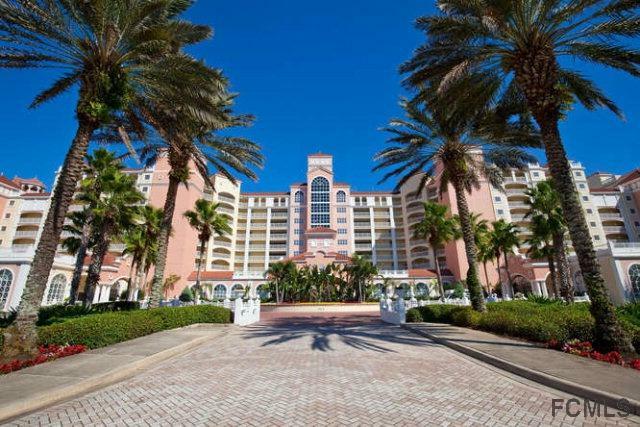 This world class resort has amenities for all ages.